If you are looking for a car service in Bournemouth that you know you can rely on, then you have come to the right place. Here at Hypermotive, we service cars in Bournemouth , we do everything we can to make sure that you peace of mind when you bring your car in for a servicing with us. Our technicians and car experts work long hours to ensure that when customers come to pick up their cars, they are more than satisfied with the results. When you bring your car in for a car service in Bournemouth with us, we will get to work straight away. We will give your car a thorough examination to make sure that everything is in perfect working order, while also investigating any problems that may arise. Many drivers forget to get a regular car service in Bournemouth. 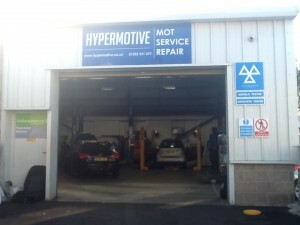 Having a servicing once a year is more than enough and here at Hypermotive we are happy to guide you through the process, take care of your car, charging you honest and fair prices undertaken by our highly trained technicians.